I Write Stuff. A lot of it is about cars and motorcycles. There used to be a lot of stuff here. 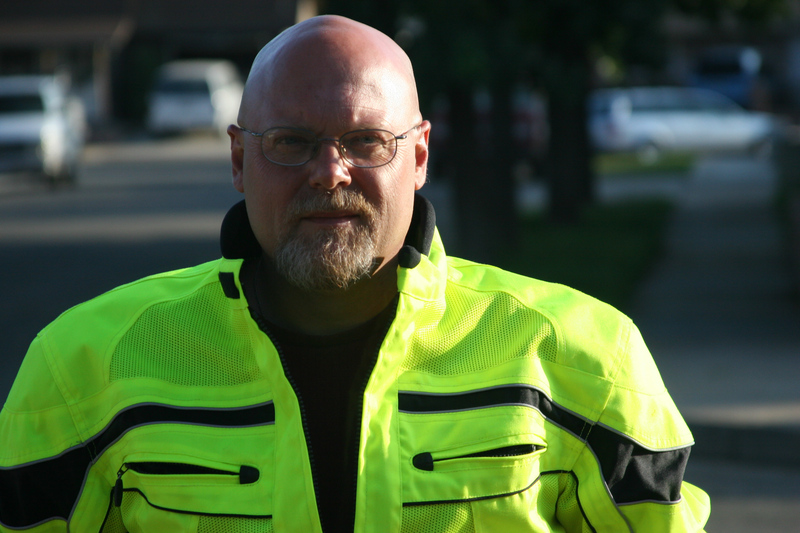 Over the past ten years I've done hundreds of articles, Motorcycle Reviews, Car reviews...all sorts of stuff. Now it's all gone. The site was done in Wordpress, the most popular CMS in the world, and, apparently, the most hacked. My site got hacked, blacklisted by Spam Assasin, and that got my hosting account suspended. Worpdress takes hours and hours of security work when hackers find a Wordpress installation. The hackers hammer away at it, and you have to hammer away at increasing security. I just didn't have the time to keep up, and the hackers won. So, I had to erase everything. So, now, I have to start over from scratch. I can't even begin to tell you how pissed I am. On the other hand, a huge portion of that content is contained in my book, The Joy of Automotion: Musings From a Vehicular Dilettante, so you can go to Amazon and buy it. You should do that right now. Anyway, I'm starting to add stuff on the Articles page. That's where all the content will be.